The show coincided with the LOOK3 Festival of the Photograph, one of the top photography gatherings in the country. 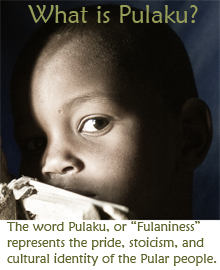 Order a framed print to support the Pulaku Project! We’re counting on YOU! 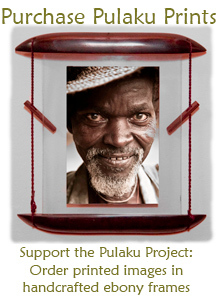 Support the Pulaku Project by ordering a photo framed in hand-carved ebony.